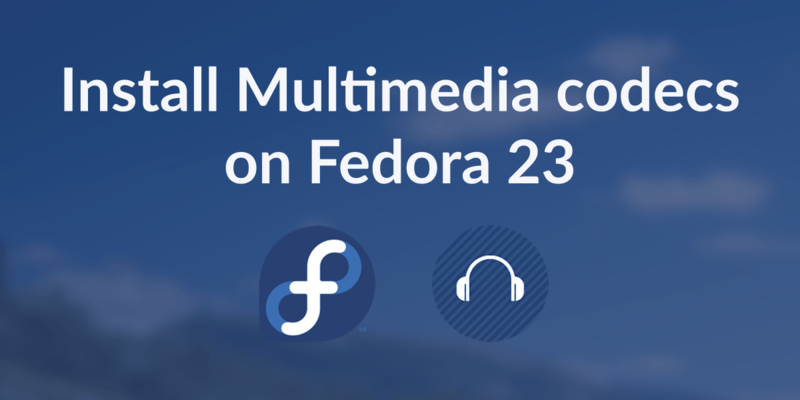 This quick tutorial shows you how to use the “Touch” command on Linux to create new files or modify the access and modification times of existing files. 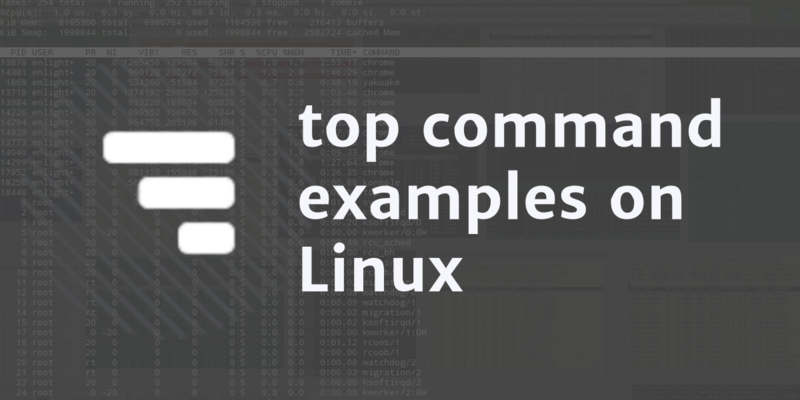 The top command is a useful command line tool to monitor processes on Linux. This post shows simple examples of how to use the top command on Linux. Chromium browser is an open source alternative to Google Chrome and is available for Linux. 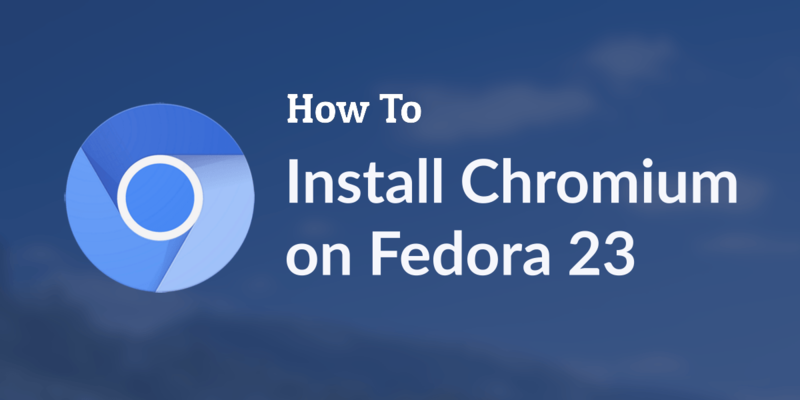 This post shows you how to install Chromium on Fedora 23. 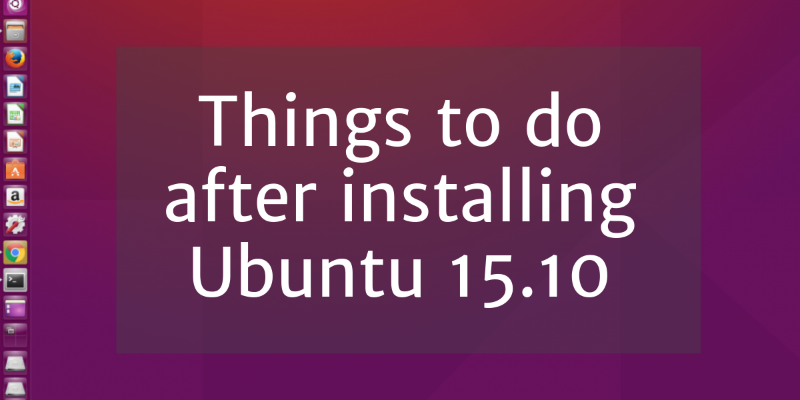 Have you just installed Ubuntu 15.10 (Wily Werewolf). 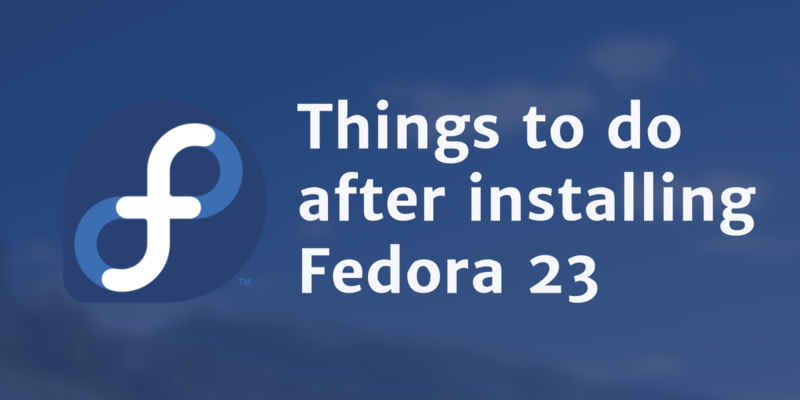 Then here is a list of tweaks and must have apps, that will help you get the most out of your Ubuntu desktop. Monit is a powerful tool to monitor background services and processes on your linux server. This post shows how to setup and configure Monit on Ubuntu and Debian based servers.